Reveal probably a year away, Hironobu Sakaguchi says. 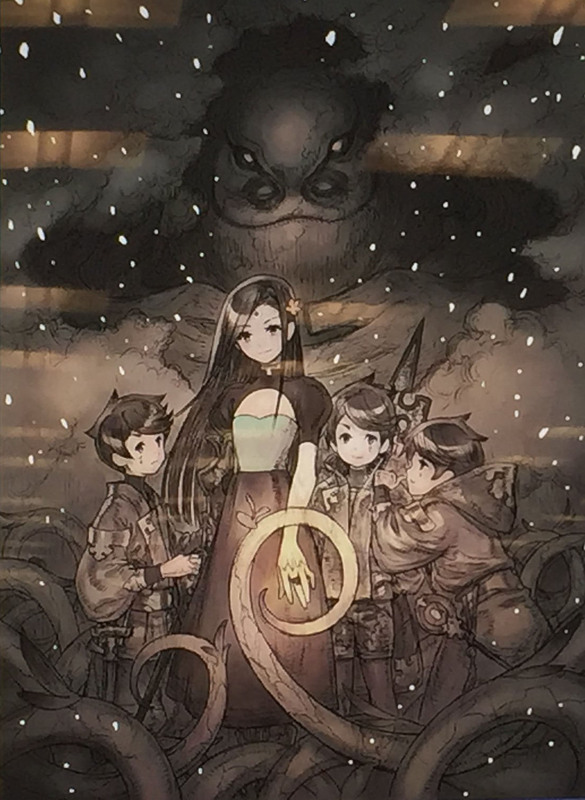 Mistwalker founder Hironobu Sakaguchi revealed concept artwork from an unannounced title during a creative media master class at UH West Oʻahu Library in Hawaii. The artwork is illustrated by Kimihiko Fujisaka. According to Twitter user @VoltySquirrel (2, 3, 4, 5), Sakaguchi didn’t reveal too much about the title, other than that it’ll probably be a current-gen console release and that he wants the art style to be sketchy while still being 3D, with visible pencil lines and such. He said he’ll probably be able to fully reveal the game in a year. 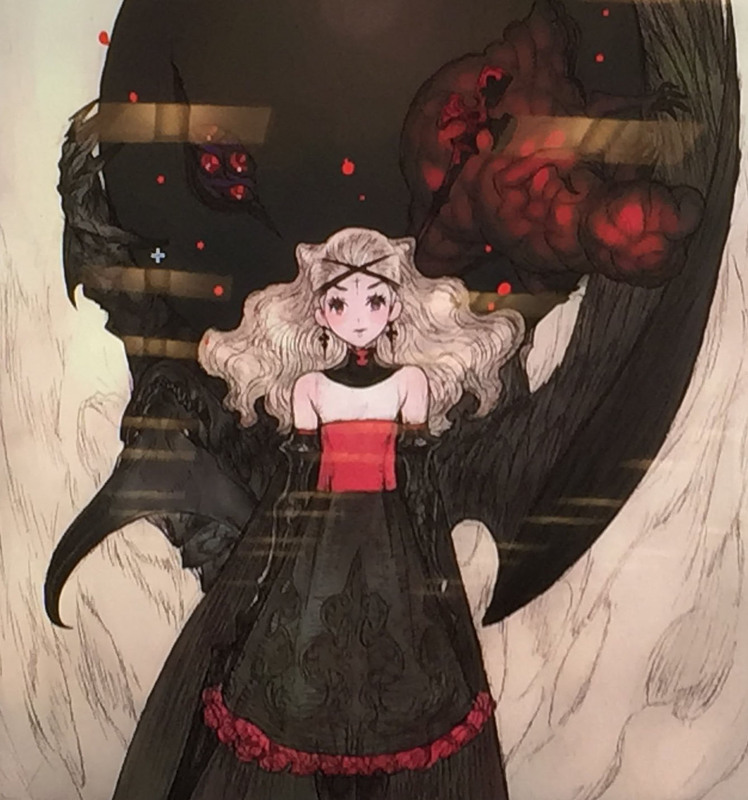 Mistwalker is mostly known for Blue Dragon and Lost Odyssey for Xbox 360, The Last Story for Wii, and most recently, Terra Battle for smartphones.